From setting up a website to a confirm lead management, Gulf State Software contributes to a proven SEO (Search Engine Optimization) service for individuals and small businesses. We have two different types of SEO plans. One is “Top Ranker SEO” and another one is “Number One“. We assume that, most people do need to go for “Top Ranker SEO” plan when the market is small and less competitive. In a larger and competitive market we need to go for “Number One” plan. How SEO will work ? If your website is not at the first page in search engine then we will use our maximum effort to improve your SEO ranking and you will start to get better results within a week. SEO is a complicated process because Google and other search engines often change their search and index algorithms. That’s why we need to change our techniques and strategy all the time so that your rank doesn’t go down. We have to be vigilant all the time and keep our clients well informed about what we are doing. Businesses needs marketing: Our effective SEO service will help bring your website at the best position at organic search results. Which in turn will attract more visitors into your website, reach towards your potential customers, educate them about your products and services, build trust and create a loyal customer base. 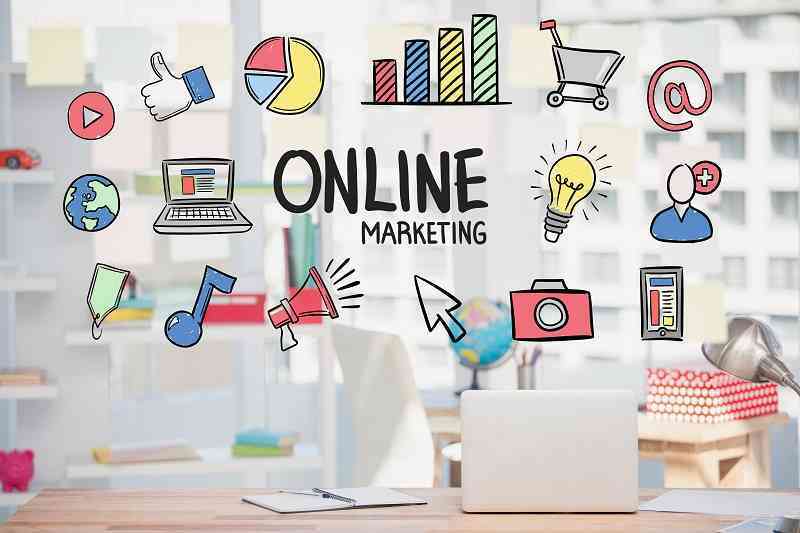 Reduced marketing cost: Through our comprehensive SEO service, your potential customers will be able to make more informed decisions about your products and services without promoting your company in other costly media and advertisement services. This will reduce your marketing cost by 50-90% which can contribute to a lower selling price and higher profit margin. Competition: Most top ranked pages are using SEO service for getting into a better ranking position. If you don’t start doing SEO then you will be left behind in the competition and start to go down in your business index. Moving service: If you want to move away from other SEO or hosting company then you are welcome to browse through our website as we have a moving service for your web stuff. Monthly report: We will send your website progress report every month so that you will be able to know keywords rank and other important status information through our reports.